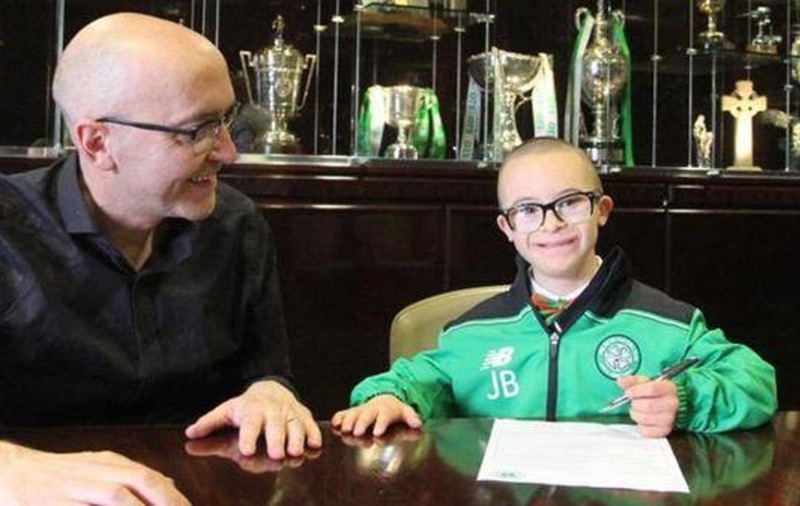 Celtic superfan Jay Beatty has signed up as an official ambassador for Celtic FC Foundation for the 2015/2016 season. Earlier this year Jay won the Scottish League Goal of the Month competition for January, and his latest success will make the 11-year-old from Lurgan even more of a fan favourite. In his role Jay will help promote the Hoop's equality strand as well as acting as a representative for children with disabilities. He has experienced for himself the Foundation's Ability Counts programme and joined participants as a team mascot for last December's Scottish Premier Football League match with St Mirren. Jay will help encourage participation in the Foundation's grass roots disability projects. 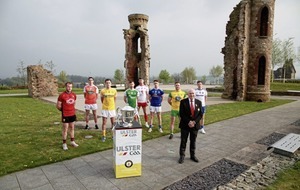 He will also get the chance to attend Celtic's annual sporting dinner, and their Player of the Year Awards ceremony. Celtic Chief Executive Peter Lawwell said: "The wonderful affinity between Jay and the Celtic support has been one of the truly inspiring stories of this season. 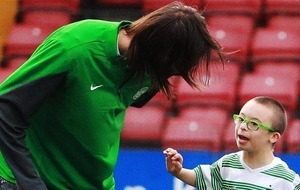 "I am sure he will be a wonderful ambassador for Celtic FC Foundation. I know everyone at the Club would like to wish him all the very best."